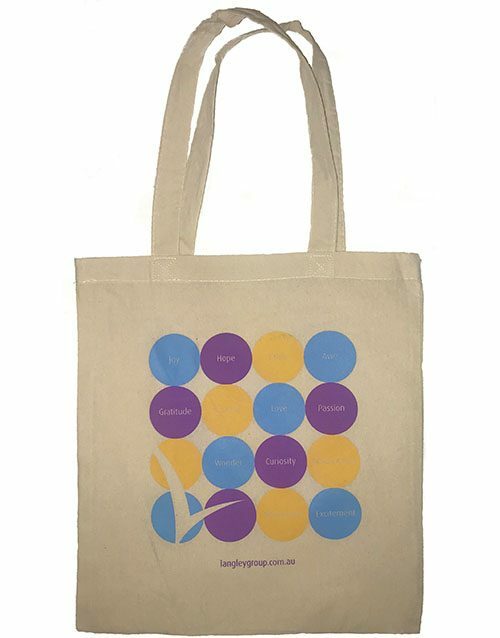 Give the gift of wellbeing with this bundle of products, and save over 20% on the regular retail price. 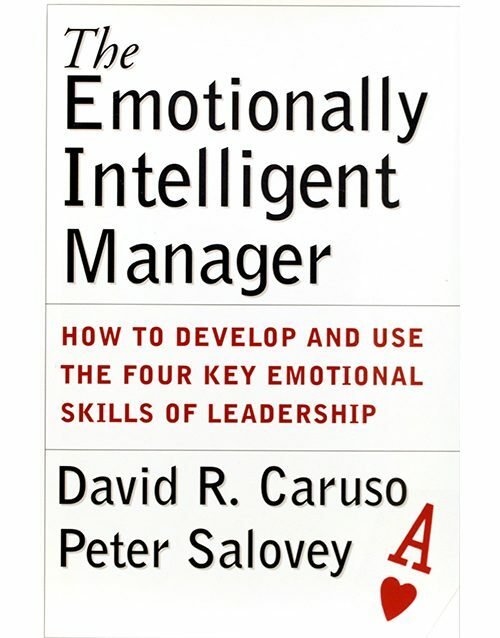 More information on each item can be found below. 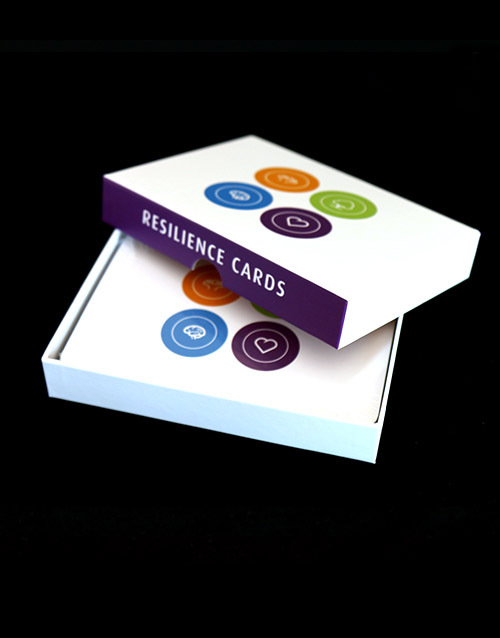 These cards have been designed to bring to life a smorgasbord of strategies to help you manage your emotions and build resilience. 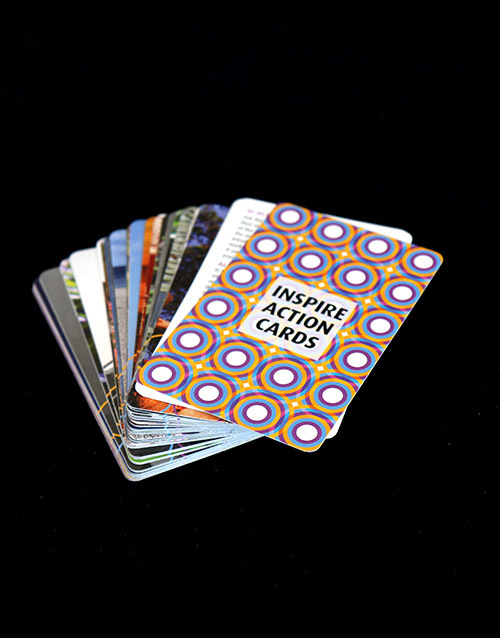 Our Inspire Action cards are wonderful for enhancing your levels of flourishing. 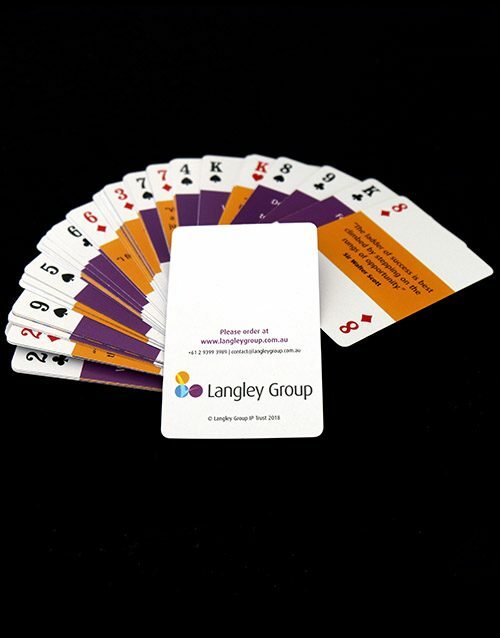 Each of the 56 cards has a different picture on one side, which can be used to facilitate self-reflection and discussion of individual emotions, behaviour, motivation, communication or to give feedback. 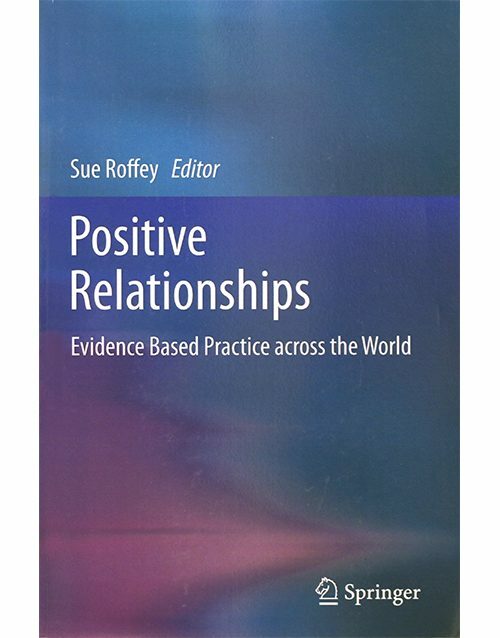 Each card also bears either an inspirational quote or an action to embed positive psychology practices. 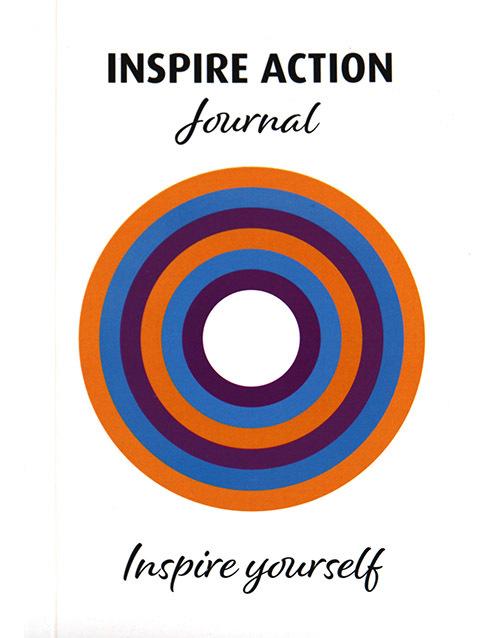 The Inspire Action Journal contains inspirational quotes and actions to embed positive psychology practices. 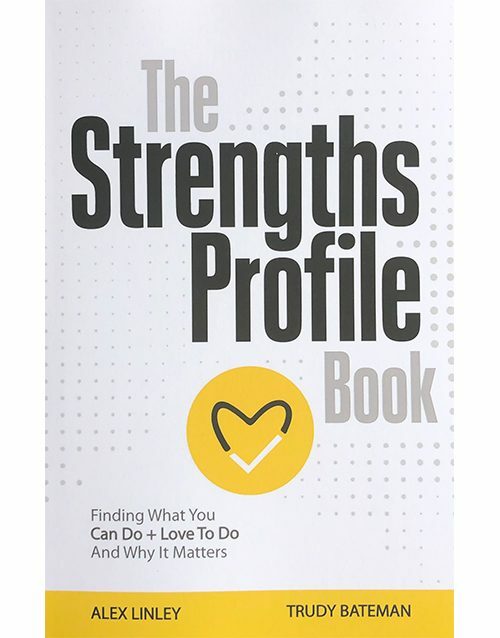 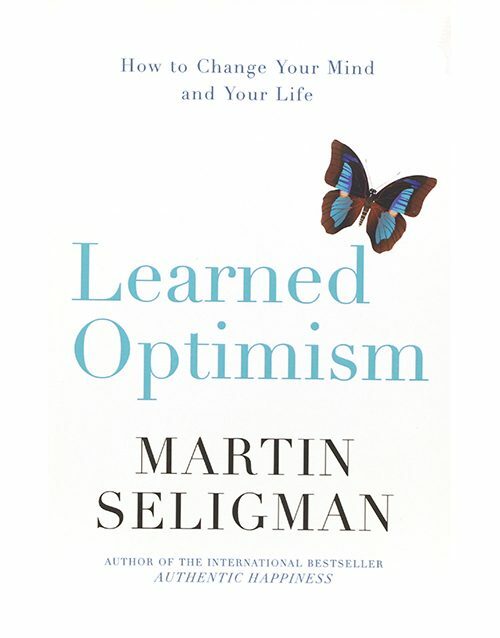 This journal has been designed for you to capture your thoughts, ideas, emotion and goals, and to inspire you and help you achieve those goals by keeping a positive psychology focus. 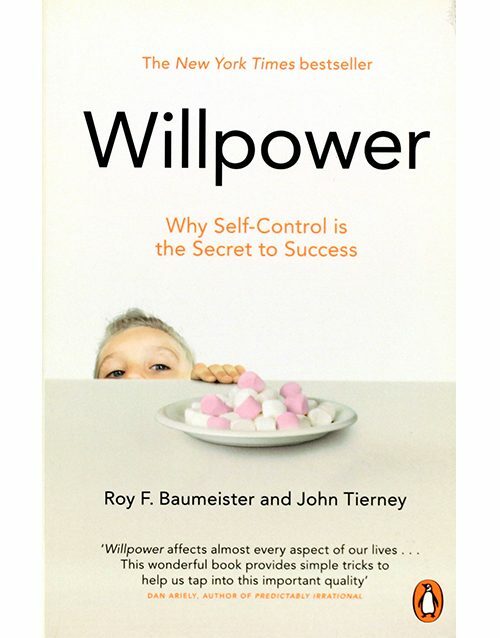 Roy Baumeister, one of the world’s most esteemed and influential psychologists, and journalist John Tierney reveals the secrets of self-control and show that like a muscle, willpower can be strengthened and improved.